SMART insurance is available on all our new and used cars, and is well worth considering if you want to look after your car and keep it looking brand-new. Sometimes referred to as 'scratch and dent' insurance, our SMART cover will protect your pride and joy from unwanted scuffs and blemishes. If you've been the unfortunate recipient of an annoying car park ding or a stone chip on the motorway, you'll appreciate not having to fork out for the repairs and losing your no-claims bonus! Besides keeping your car looking lovely and free from damage, SMART insurance carries many other benefits​ too. You won't need to go through your insurance company, which is an instant win. Your insurance company will treat even minor damage as a claim, so you'll lose your no-claims bonus and suffer higher premiums for the next few years. Plus, they might insist you use their approved garages, who may repair your car as quickly and cheaply as possible (although you may still be charged a lot). 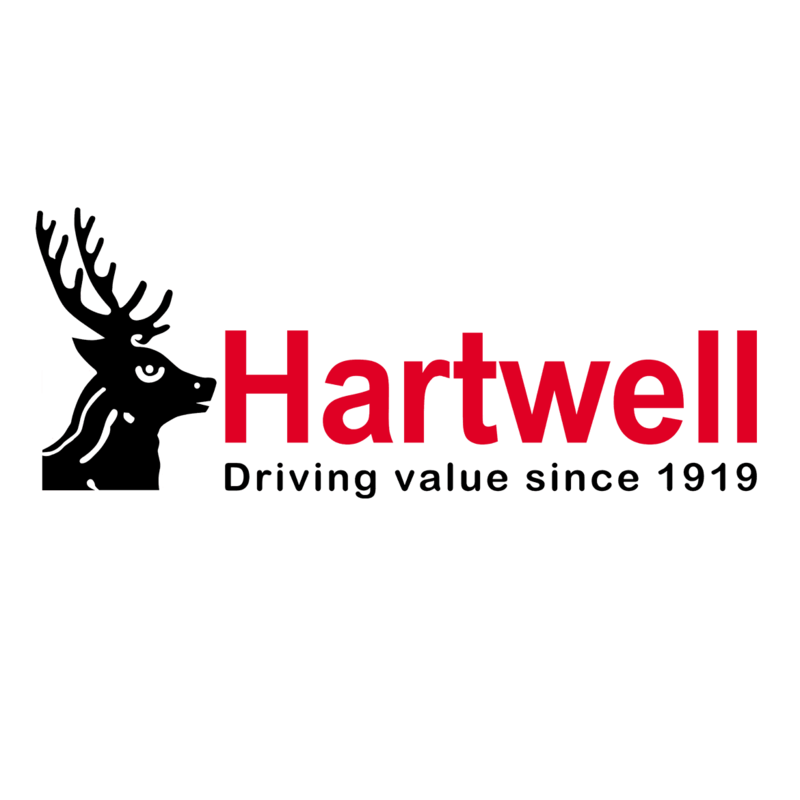 With Hartwell, you are guaranteed a professional experience. Our trusted dealerships all have expert technicians with access to the best manufacturer-approved parts. Alternatively, we understand that visiting a dealership isn't always convenient, so we can come to your home or work to carry out the necessary repairs. And, if you take out SMART insurance, you won't have to face any potentially expensive bills. Should I Repair Minor Damage To My Car? We'd always recommend getting damage seen to, regardless of how minor it looks. Even the most innocent-looking scratches or dents can deteriorate, causing worse damage such as corrosion or loss of paint. It can seem like an unwanted hassle to get minor damage repaired, but our SMART insurance makes the whole process incredibly easy. SMART insurance is excellent value and is well worth considering. It costs £299, which can be paid up-front or in 10 interest-free monthly instalments of £29.90.